My story starts off as a fairly familiar one. I was the first daughter of loving parents in a happy, Jewish home in Atlanta. They gave me everything I needed, and a lot that I wanted. I lived in the suburbs, attended private school, had a Bat Mitzvah, went to Jewish summer camp. Our lives weren’t perfect, there were bumps along the way; but mostly, from the outside looking in, I was living a pretty charmed life. Which made the nagging emptiness and discontent I remember feeling early-on very confusing. I didn’t have a reason for it. It became a sort of a theme in my life, never quite reaching the potential that my upbringing and background were supposed to guarantee. As I approached adulthood, I looked around and saw that all of the kids I’d grown up with were excelling in school, building careers, getting involved in the community…they were living up to their potential and embodying all of the ideals of the Jewish world. While I, on the other hand, had no direction at all. It was like my internal compass was broken. My life took many twists and turns through my 20’s and 30’s; that lost part of me was a breeding ground for addiction, and it took hold in different forms throughout the years. I’ve battled an eating disorder since my early college years; I went to several inpatient and outpatient treatment centers, but to no avail. I wasn’t willing to be truly honest with myself, so I just resigned myself to living with it. I looked for my happiness and contentment everywhere except within myself. I got married, started teaching, had kids, and kept trying to keep up with the Schwartzes (there aren’t many Joneses in the Jewish community). But it was never enough. Never. I didn’t begin to struggle with drugs and alcohol until my late 30’s, which makes my story a little different from most. My life started changing drastically as I realized how truly unhappy I was with myself. But, that reality was one I couldn’t cope with, so I buried it under drugs and alcohol. What started as a night out here and there evolved into a nightly habit that morphed into a daily one. When my marriage dissolved, I found myself in serious financial straits with no career to speak of and a life I couldn’t make sense of. But when I was high or drinking, I didn’t really care. My Facebook feed showcased people I had grown up with who had thriving careers, beautiful families, celebrations of milestone events and financial security. Now, it’s clear those feeds aren’t always accurate depictions of reality, but then, I felt like a total misfit in the Jewish community and felt a nearly suffocating sense of shame. So, as many addicts do, I distanced myself from my old familiar friends and found a new group of people to spend time with who normalized my behavior. They all used every day, so it made it okay (in my mind) that I was using every day, too. I wasn’t the kind of addict that many people think of when they hear that word. I didn’t end up in jail, there were no DUI’s (thank G-d), I wasn’t living under a bridge. But eventually, my life imploded. I had a serious breakdown and found a bottom that offered me what some addicts in recovery refer to as “the gift of desperation.” I’ve learned through recovery to be grateful for the difficulties and the lessons in my life, because sometimes that’s what it takes to finally realize you need help. And I did need help. I couldn’t get out of bed in the morning, I had no motivation, I wasn’t being a good enough mother, I lost my job, I was losing friends, and I spent all day obsessing about when my next hit or drink would be. I didn’t care if I lived or died. I felt broken and completely unfixable. I was lucky that I had a few friends in recovery who showed me how to help myself when I was finally ready. They taught me that addiction is a disease, and that I wasn’t a failure. I just needed to make a change and I couldn’t do it by myself. They didn’t judge me, they simply offered a hand to hold while I walked into the meeting rooms that would forever change my life. 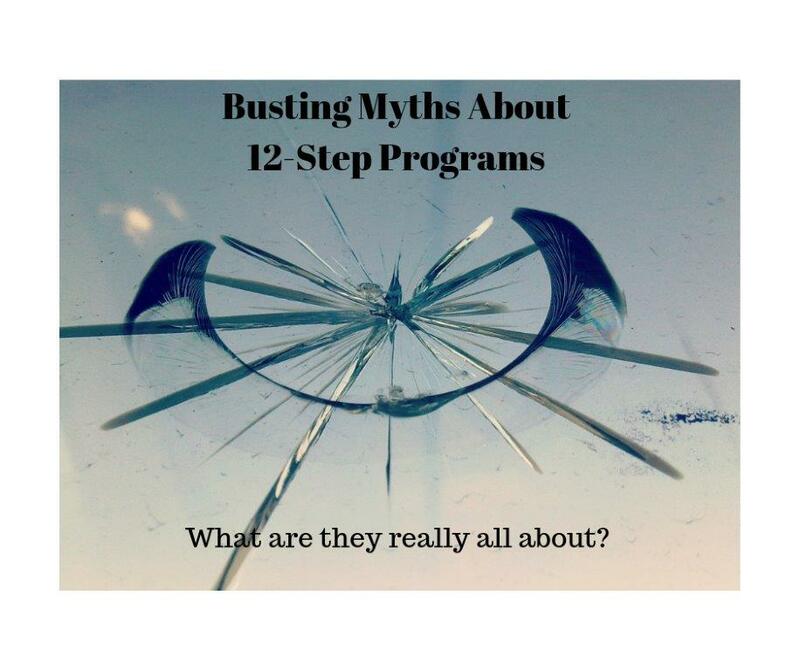 For me, 12-step groups and the work that comes along with them were the key to finally unlocking my potential, but there are many ways to get sober and stay that way. My journey is nowhere near over, it’s only just begun. But today, I am clean and sober, and will continue doing the work to remain that way for the rest of my life. And it’s worth it. I have a job I love, I’m a better mother, friend, sister, and daughter – for the first time in my life, I’m genuinely happy. My life is richer and fuller than I ever imagined it could possibly be, and I owe that gift to recovery. Being an addict is an experience that only another addict can truly understand. But being a Jewish addict adds another layer to that experience; there is an inherent sense of shame that seems to come with not living up to the high expectations of our culture. 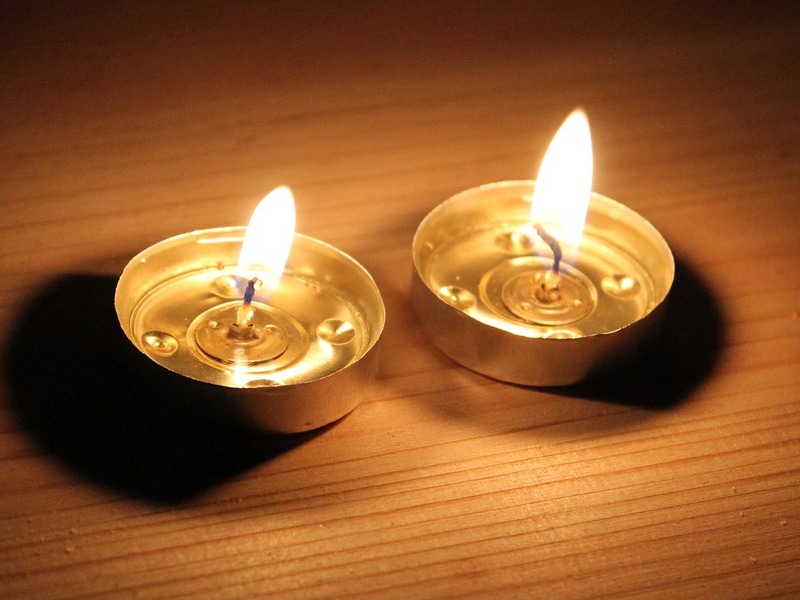 The Jewish community celebrates our successes and rallies support in times of tragedy. But how do we help the Jewish addict? Where do they fit in? 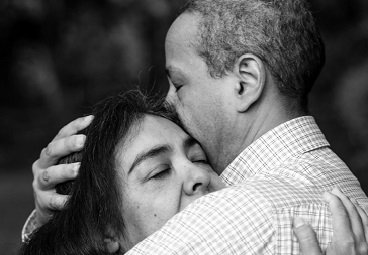 HAMSA fills that void in the community, offering a safe place for Jewish people suffering from addiction to find a hand to hold while they identify the right tools for their recovery.